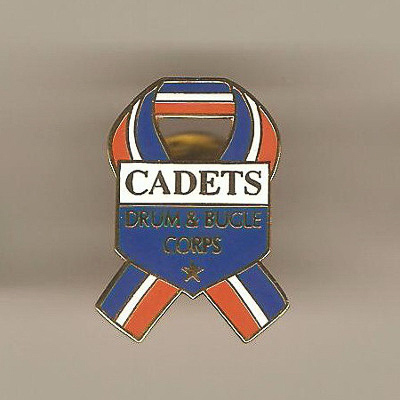 The Cadets Drum and Bugle Corps is a World Class competitive junior drum and bugle corps based in Allentown, Pennsylvania. 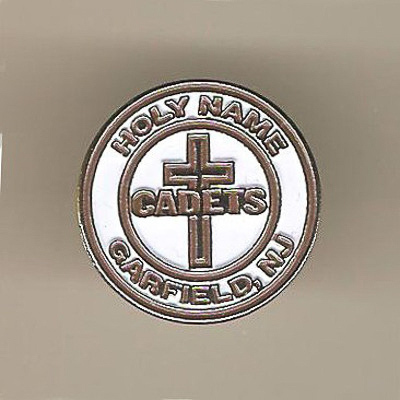 The Cadets was founded in 1934 as the Holy Name Cadets by Charles Mura and Michael Koeph along with Rev. Edwin Garrity of the Holy Name Catholic parish in Garfield, New Jersey.as an activity for the boys in the parish. 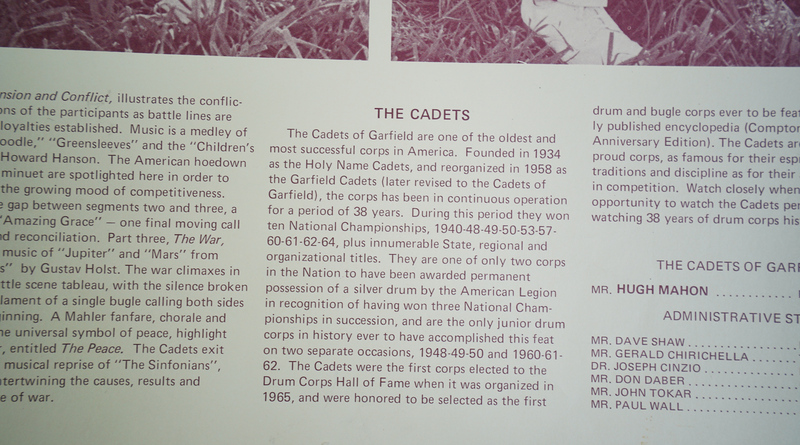 The corps quickly became one of the top junior corps in the country. They won their first national championship, the American Legion Nationals, in 1940. Between 1940 and 1964 the Cadets won nine American Legion national crowns, more than any other junior corps, even retiring the championship trophy after they won three years in a row, 1960-62. They also captured "The Dream" mythical national Championship five times. 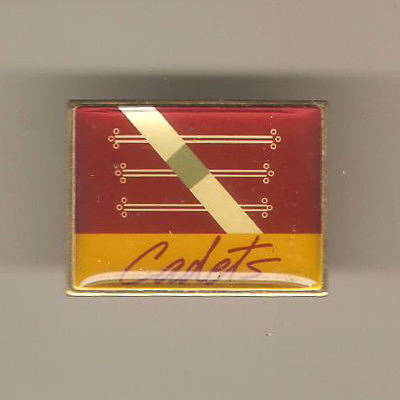 Credited as being the first touring corps, the Cadets traveled three weeks by bus to Los Angeles in 1950 for one single show to defend their Legion title. That tour ended on a dramatic note, when the corps' bus broke down in Wagon Mound, New Mexico on the way home. Legend has it that, after a dispute between corps members and locals, the whole corps was run out of town at gunpoint. 1934 into the 21st century. 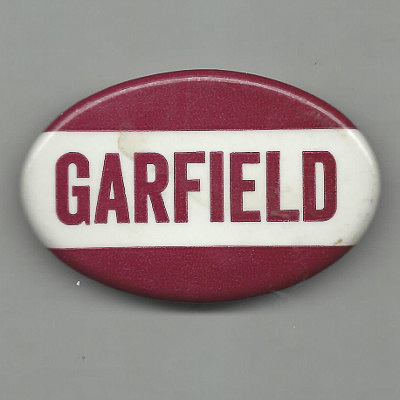 In the second half of the Sixties, the Garfield Cadets slipped from the top and became more of an also-ran than a champion. 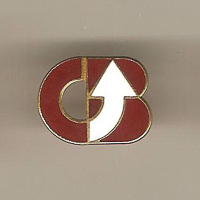 In 1969, the corps became coed. and was also the first year they attendeded VFW finals after skipping it for a number of years. They placed 11th that year, tenth in 1970 and seventh in 1971. 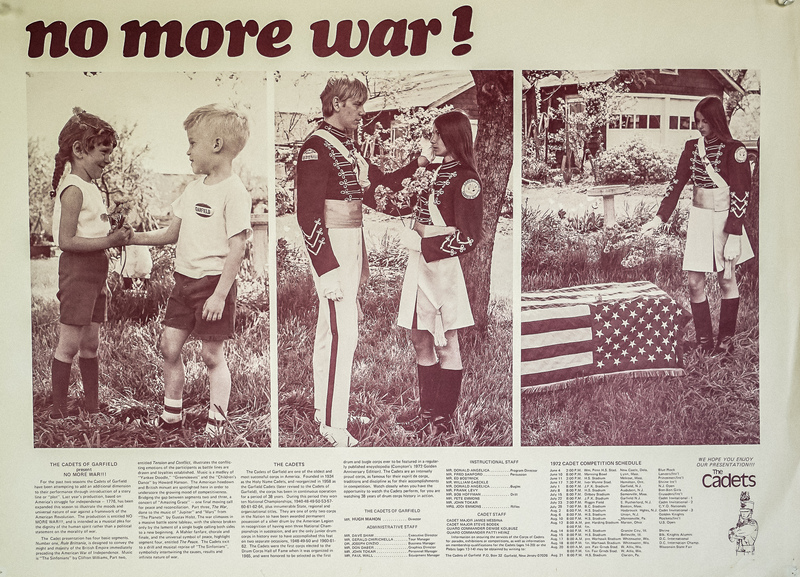 In 1971, the Cadets marched one of the first theme shows, entitled "No More War"--- at VFW Nationals in Dallas, the legend says that they tried to convince the VFW officials that the peace symbol in their drill was actually the Mercedes-Benz logo. Also in 1971, the Garfield Cadets, along with the 27th Lancers, Boston Crusaders, Blessed Sacrament Golden Knights, and Blue Rock formed the United Organization of Junior Corps (also known as the "Alliance"). This was a reaction to the rigid, inflexible rules of the American Legion and VFW (the primary rule makers and sponsors of both corps and shows) and the low or nonexistent performance fees paid for appearing in the various competitions. 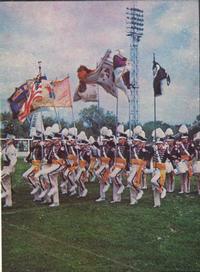 A similar group of Midwestern corps, the Midwest Combine, was formed by the Blue Stars, Cavaliers, Madison Scouts, Santa Clara Vanguard, and the Troopers. These corps stated that not only were they having their creative potential as artistic performing groups stifled, but they were being financially starved. The Alliance and Combine members further declared that the corps should be making their own rules, operating their own competitions and championships, and keeping the bulk of the monies those shows earned. 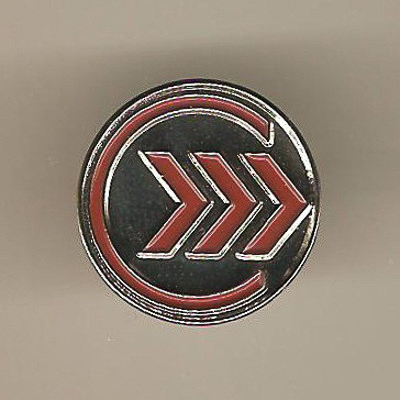 For the 1971 season, the five corps stuck together, offering show promoters the group as a package deal. 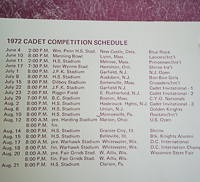 Despite pressure on show sponsors, judges, and other drum corps, the corps were booked into a number of shows together. In 1972, the Cdets, along with the nine other corps from the Alliance and the Midwest Combine, plus the Anaheim Kingsmen, Argonne Rebels, and De La Salle Oaklands were founding members of Drum Corps International (DCI), which remains as the sanctioning body for junior corps in North America. 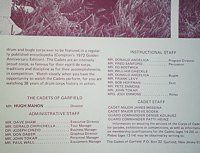 Although a charter member, through the first ten years of DCI, the Garfield Cadets was nothing special, even if the corps appeared in the movie "Crazy Joe" in 1974.. With the then-usual hodge-podge of musical styles in a show, Garfield made the Top 12 in Finals only four times, with 1981's seventh place being the corps' highest finish. 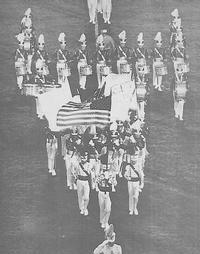 Then in 1982, a switch to a modern semiclassical repertoire vaulted the Cadets to a third place finish. 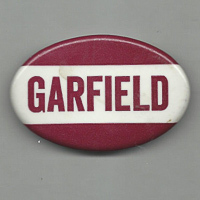 In 1983, the Garfield Cadets stormed out of the gate, winning show after show after show. Undefeated going into DCI Finals in Miami, the Cadets had won thirty-three straight contests, with six additional top placements in prelim shows. The win streak came to a sudden halt in DCI Semifinals, where the Cadets were in a second place tie with the Blue Devils, .75 points behind the Santa Clara Vanguard, despite having soundly beaten both corps earlier. Pulling out all the stops, the Garfield Cadets left everyone else in their dust in Finals, beating Blue Devils by .6, with BD ahead of SCV by more tha a point. 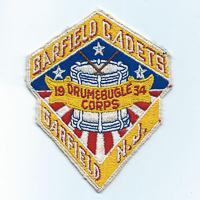 The Garfield Cadets had won its first DCI World Championship. 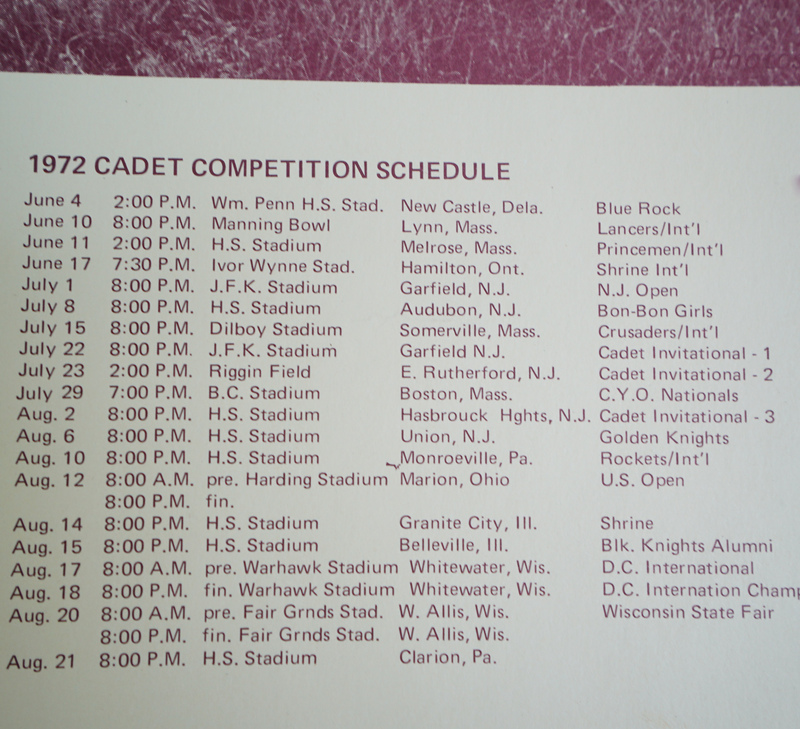 As defending champions, the '84 Cadets lost one show each to Phantom Regiment, Santa Clara Vanguard, and Blue Devils. In DCI semifinals, only BD was within 2.5 points, trailing by 0.8. In Finals,four-time former champion SCV and five-time former champion BD both came out breathing fire, and only by performing theiir "West Side Story" program to a DCI record high score of 98.000 did the Garfield Cadets successfully defend it title. 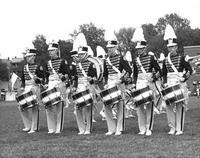 A trip into the Midwest brought the 1985 Cadets losses at Whitewater and Rockford to the Madison Scouts, who peaked early before falling to a distant 4th place DCI finish at home in Madison. Then the met up with Santa Clara. The two corps tied in DCI East prelims before SCV not onlly won finals that night, but won the next tree meetings of the two corps. 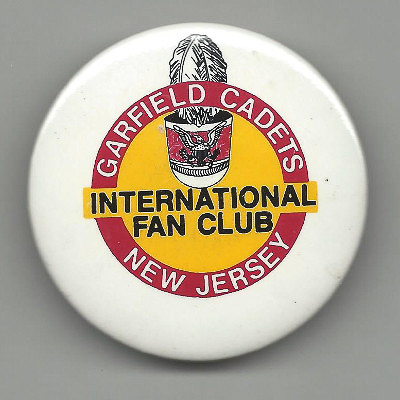 Then, Garfield won the U.S. Open the weekend before DCI Finals and did not look back. After a close semifinals, the Garfield Cadets turned in another DCI record high score of 98.400 to gain the first "three-peat" championship in DCI History. 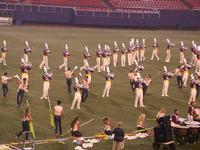 Only the 2000-02 Cavaliers have also been able to accomplish a "three-peat" in DCI's top division. After three seasons in a row at the top, Garfield '86 fell to 4th place, but on July 4th, the Cadets performed as a part of the Liberty Weekend that celebrated both the hundredth anniversary of the Statue of Liberty and its restoration. 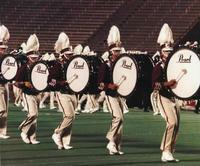 In 1987, they were right back on top, with the "Appalachian Spring" show earning their fourth DCI title in five years. The drill for the Garfield Cadets four DCI Championships was designed by George Zingali, the most innovative designer of the period. When the corps performed a move auch as his famous "Z Pull, fans scratched their collective heads and asked, "How in the... heck... did they do that?" 1988 was another 4th place season. 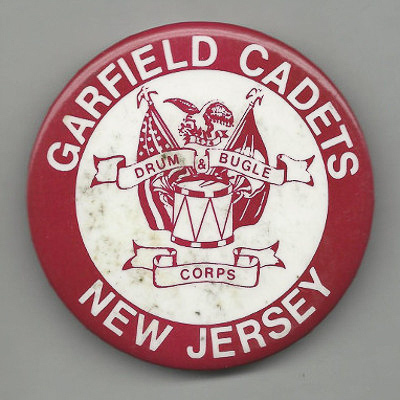 In 1989, the corps moved out of the City of Garfield into suburban Bergen County. 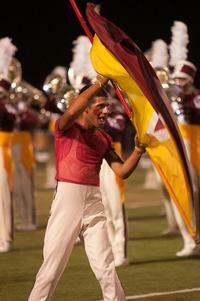 The corps changed its name to the Cadets of Bergen County and finished fifth at DCI. 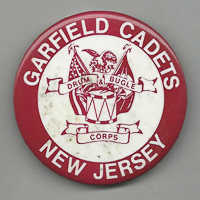 The Cadets of Bergen County won DCI Championships in 1990, '93, '98, and 2000. 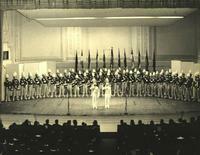 In 1996, sponsorship of the corps was passed to Youth Education in the Arts (YEA! 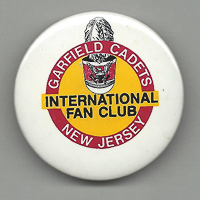 ), an umbrella organization sponsoring several youth and musical activities, and the Cadets of Bergen County performed at the Games of the XXVI Olympiad, the Summer Olympics in Atlanta. 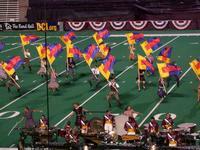 In the wake of 9/11, many 2002 drum corps shows built on patriotic and heroic themes. 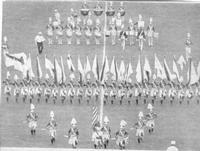 The Cadets' show celebrated New York, and their performance was augmented on Finals night when the corps staff persuaded a fire station near Madison's Camp Randall Stadium to wind its siren right on cue and clearly audible to fans. 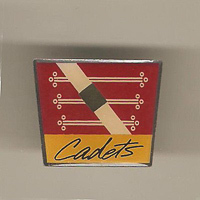 The Cadets finished third. In 2003, their 70th anniversary, YEA! and the corps moved completely out of New Jersy, to Allentown, Pennsylvania. 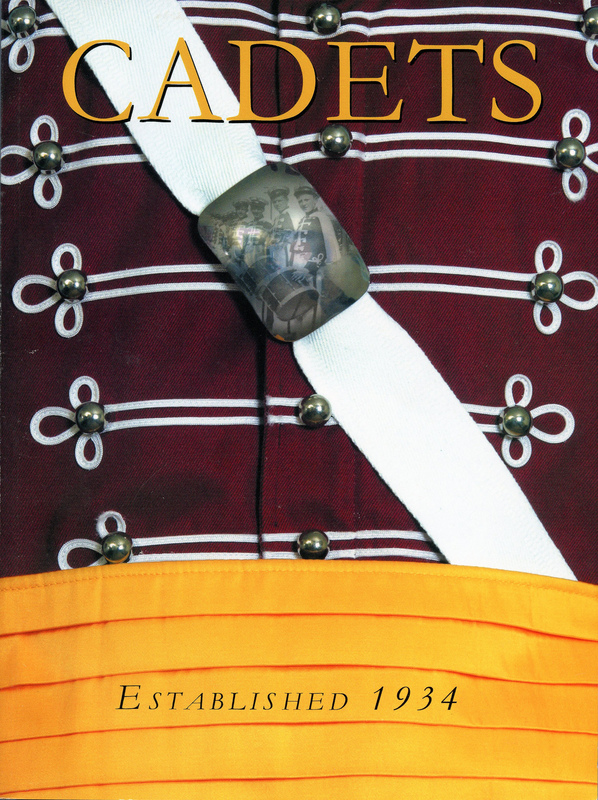 Rather than continue with a name that signified locale or sponsorship, the corps was renamed simpl, The Cadets. In a departure in what they had been doing musically since 1982, the Cadets' 2004 show was called 'Living With the Past,' and featured music of classic rock band Jethro Tull. 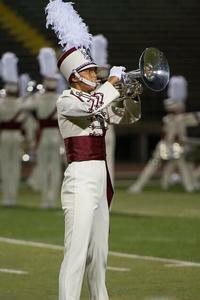 The group won ten contests during the season, and took fourth place on DCI Finals night. 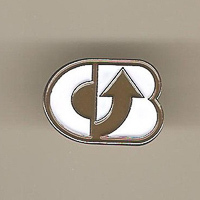 In 2005, the uniform underwent rather a major change. Both the front and back looked like a "front side" for the "The Zone: Dreamscapes in Four Parts with a Door" show. 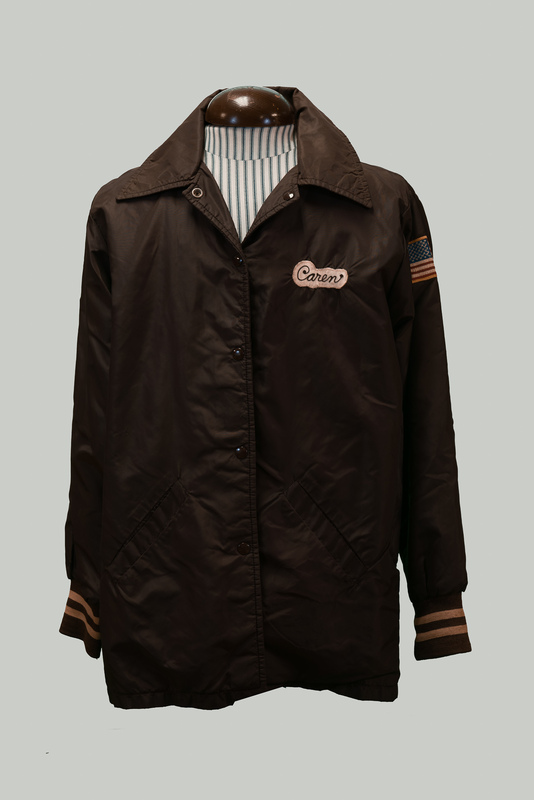 On the actual front, the uniform was the traditional maroon jacket, cream white pants and trim, but the "fake" front had maroon pants and an overlay that looked like a cream-fronted jacket with maroon trim, while the sash remained gold on either side. 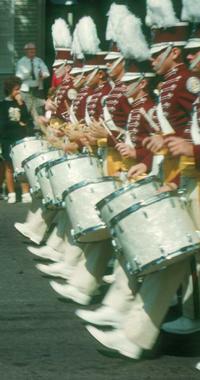 The shako had a visor and badge on both front and back, and the sash was white in front and maroon in back, maintaining the double-front appearance. 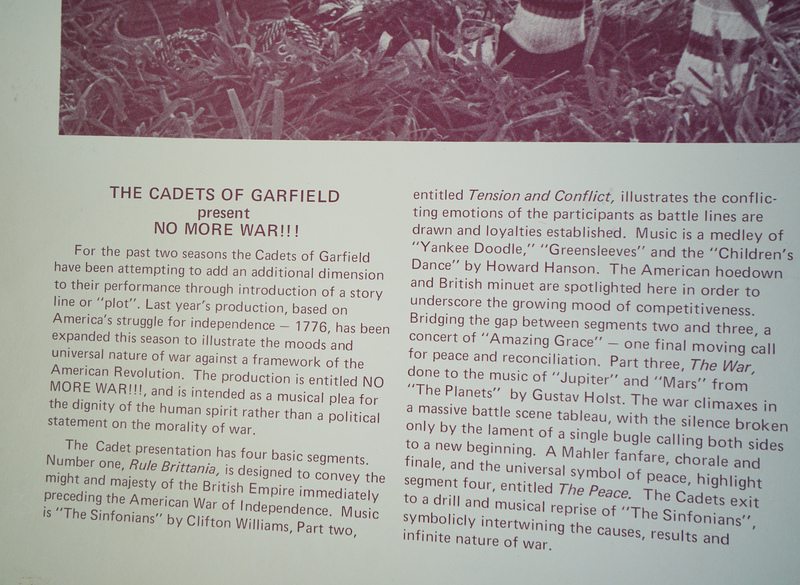 In order to maintain the "twilight-zone-like" experience of the show, care was taken to march in a manner that helped make either side seem to be the right one. With all of that, The Cadets won their ninth DCI World Championship. "Volume 2: Through the Looking Glass" followed in 2006. This time, the "fake" front was baby blue, but each member's had design variations, making them all non-uniform. After a fifth place finish, the traditional uniforms returned. 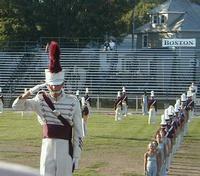 The Cadets were runnersup in 2007 and fifth again in '08. 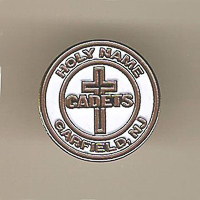 In 2009, the corps reclaimed its original name and marched the 75th Anniversary Season as the Holy Name Cadets, placing third. 2010 was another fifth place finish. 2011 was another year for major uniform changes. "Between Angels and Demons" split the corps in two, half angels, half demons. 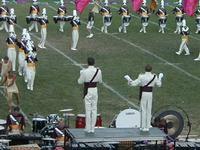 The "demons" were dressed head-to-toe in maroon--- plume, shako, jacket, pants, shoes. The "angels" wore all-white. Only the yellow sash was worn by both. 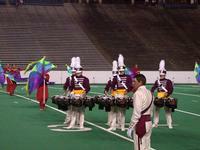 "Between Angels and Demons" was good for The Cadets' tenth DCI World Championship. Through 2017, The Cadets have remained a DCI Top 12 Finalist. The corps is one of only five corps to attend every DCI World Championship. The drum corps world was rocked on April 5, 2018, when the Philadelphia Inquirer and Daily News published allegations that The Cadets longstanding corps director, George Hopkins, had sexually harassed or abused multiple members of the corps and staff over a period of years. 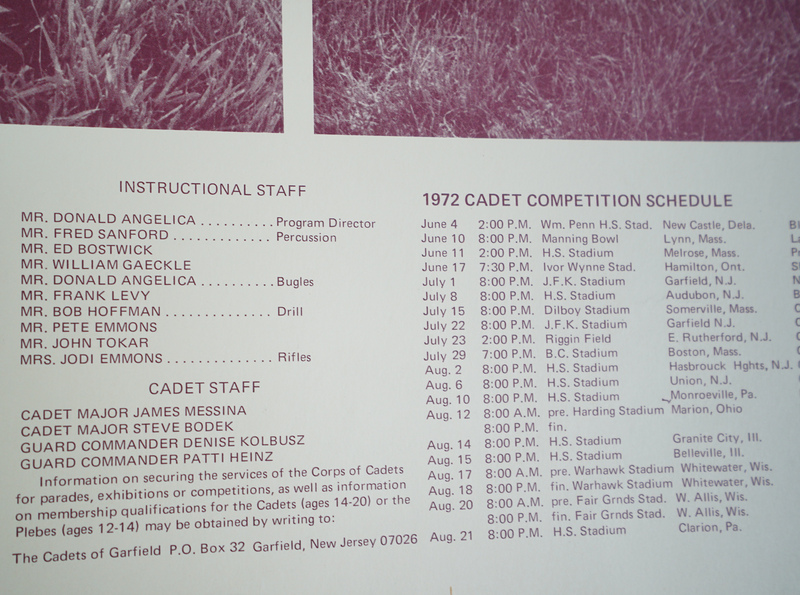 Later that day, Hopkins stepped down as director of The Cadets and YEA! CEO while also denying the allegations. Sean King was named as interim CEO for YEA! On April 11, 2018 the board of directors tendered its resignation, and a new board and officers immediately took over operations of the organization. Having received no letter of resignation, the new board immediately terminated Hopkins for cause, negating any possible severence pay. The new board hired a Chicago labor and employment law firm, Franczek Radelet, to investigate the accusations against Hopkins as well as YEA’s policies and procedures for providing a safe environment for youth members, employees, and volunteers. YEA! also established a hotline for calls to report concerns or complaints. The YEA! organization was immediately put on a probationary status by DCI with the statement that, "The terms of the probation include multiple steps for YEA! to take in order for its drum corps to participate in the upcoming 2018 DCI Summer Tour." 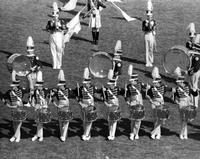 The corps' planned travel to the West Coast to open the season was cancelled, with the schedule redrawn for Eastern shows instead. 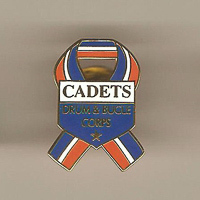 The corps' cpmpliance with the terms of probation was sufficient for DCI to allow the corps to compete.